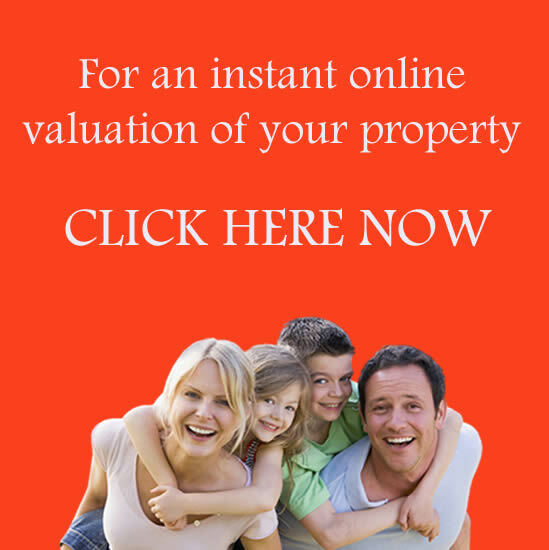 At City & County we believe our job is more than simply selling property. We provide a complete service to help you sell, buy, mortgage and conduct the legal side of moving known as conveyancing. So, whether you are looking to buy your first home, have moved many times or planning to re-mortgage, we can help. City & County’s approved, independent mortgage brokers enjoy good relationships with the key lenders in the UK mortgage market, including those who do not have a high-street presence. Our experienced mortgage finance professionals have access to the whole of the market and provide a tailored one-to-one advisory service, delivered face-to-face or remotely to fit your circumstances, allowing you to finance your property in a convenient and stress-free manner. City & County Enhanced Conveyancing is a specialist service designed to help make the process of moving easier and quicker. The fee we quote is the fee we will charge so there are no hidden extras or nasty surprises. Our Search Guarantee includes Local Authority, Water and Drainage and Environmental Searches. You will be assigned your own personal conveyancer to guide and assist you through the moving process and you can also track your conveyancing 24/7 online with “eWay” our online case management system. Should your sale fall through completely, through no fault of your own, we will waive our lawyer costs.